Writing a first daft can be a frustrating yet exhilarating process. We start. We stop. We have a story we feel passionate about. We spend days, months, even years thinking about it. When we sit down to write, it feels good, it feels productive. Then we read what we wrote, the story somehow doesn’t feel as rich as the one in our imagination. You know the story isn’t living up to your potential, but you’re not sure why. Something isn’t working. 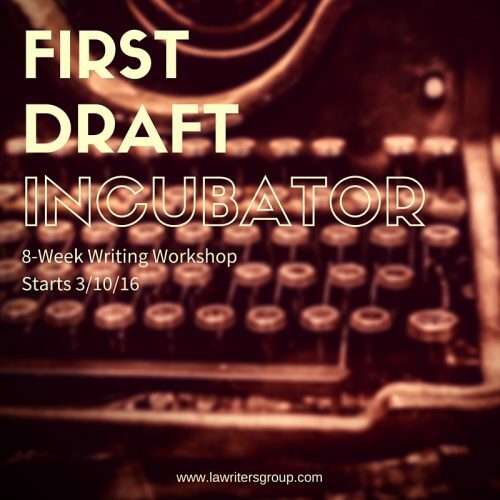 Welcome to the First Draft Incubator, a novel-writing workshop where you will outline your novel and learn how to write layered and more interesting scenes. 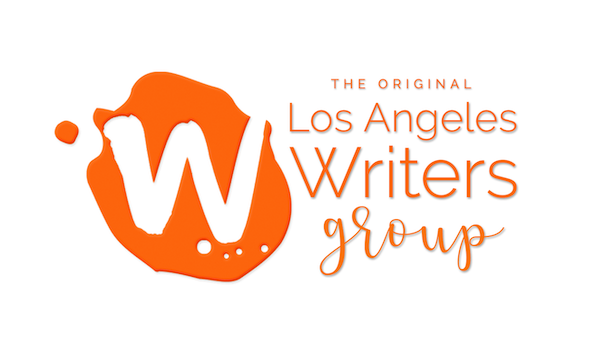 In this hands-on novel writing workshop run by a professional Coach for Writers, you will learn how to hone in on core issues you’re having with productivity, story structure, and scene writing. You’ll learn how to create an outline based on three-act structure and you’ll gain a deeper understanding of how to craft interesting and layered scenes. 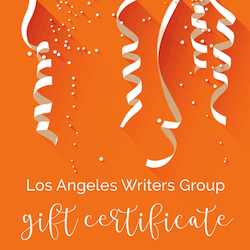 Finish your first draft with confidence.